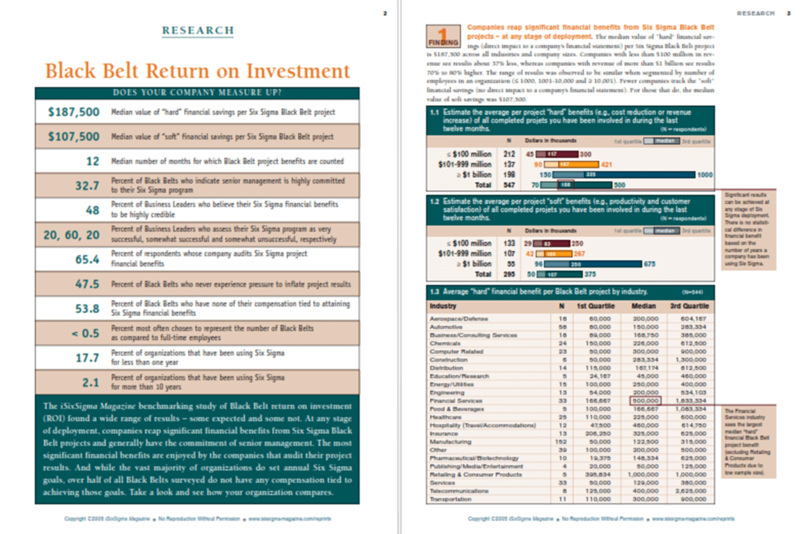 The iSixSigma Magazine benchmarking study of Black Belt return on investment (ROI) found a wide range of results – some expected and some not. 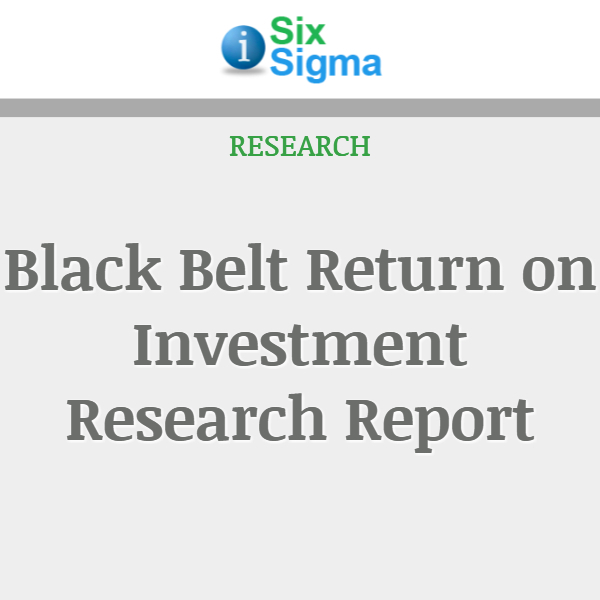 At any stage of deployment, companies reap significant financial benefits from Six Sigma Black Belt projects and generally have the commitment of senior management. The most significant financial benefits are enjoyed by the companies that audit their project results. 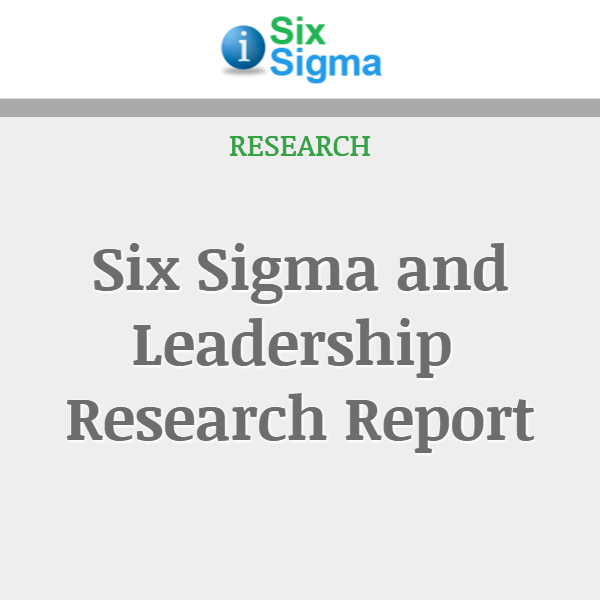 And while the vast majority of organizations do set annual Six Sigma goals, over half of all Black Belts surveyed do not have any compensation tied to achieving those goals. Take a look and see how your organization compares. 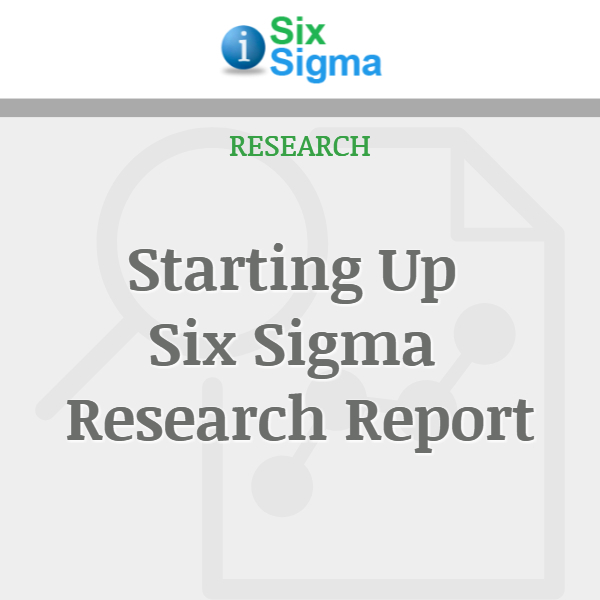 How the survey was done: iSixSigma Magazine designed the survey with input from Six Sigma practitioners. 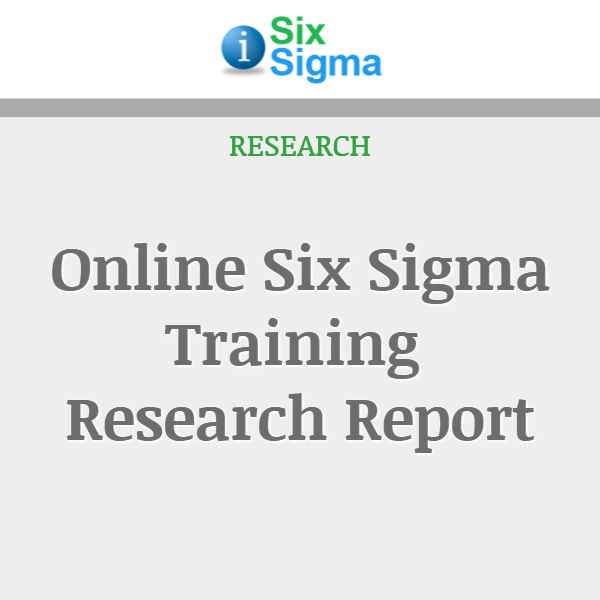 Six Sigma professionals gathered from the iSixSigma readership were invited by email to participate in the benchmarking survey. 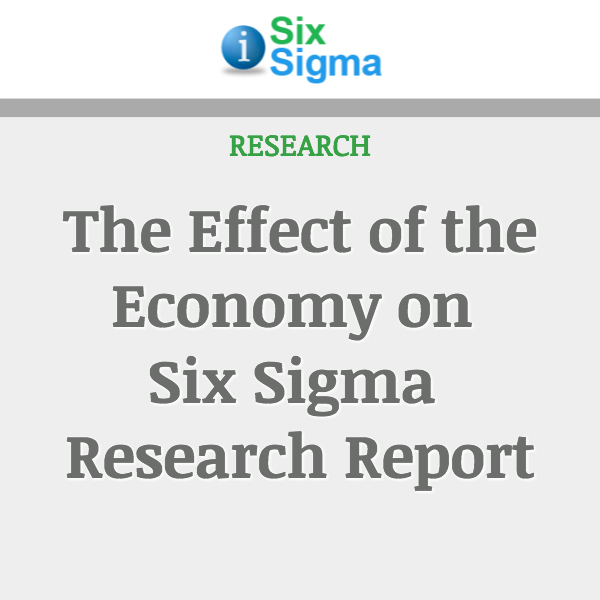 Additionally, visitors to iSixSigma.com had the opportunity to participate through a link on the website. Eight hundred and nineteen individuals responded to the online survey from October 7 through 15, 2004. Of the respondents, 48.7 percent were Black Belts. Some reported totals do not add to 100 percent due to rounding and survey questions that allowed more than one response to be selected.